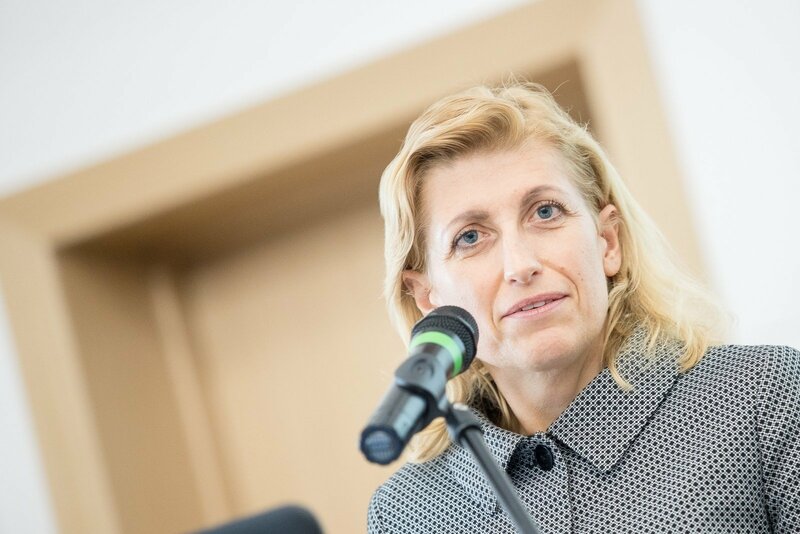 Plans to perform the Belarusian-produced ballet Vytautas (Vitaut) in Vilnius next January and link it to the official program for celebrations of the centenary of the restoration of Lithuania's statehood is a demonstration of soft power and provocation, Culture Minister Liana Ruokytė-Jonsson said. The minister commented on the planned performance by a group of dancers from Belarus' National Academic Bolshoi Opera and Ballet Theater in Vilnius' Siemens Arena in late January 2018. The arena's announcement says that the performance is dedicated "specifically to the centenary of Lithuania's independence". The authors of the ballet, meanwhile, underline that this is their interpretation of the shared history of Lithuania and Belarus, rather than an accurate reflection of historical events. "My opinion about the attempt by the organizers of the performance to link it to the centenary celebration program is explicitly negative," the minister told BNS in a comment. She stressed that this performance has nothing to do with the official program for marking the 100th anniversary of the Act of Independence of Feb. 16, 1918 and receives no funding from the Culture Ministry. 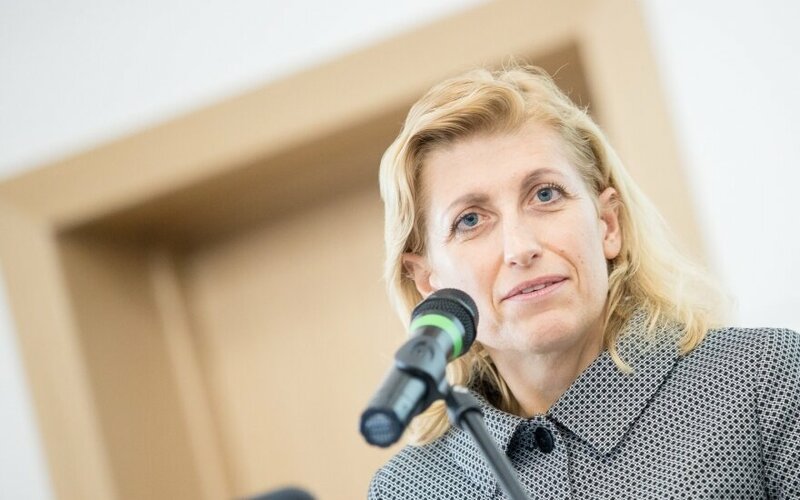 Ruokytė-Jonsson noted that Lithuania is a democratic country where various events can be organized. "However, in my personal opinion, in light of efforts by our eastern neighbors to use culture and arts as tools of soft power, organizing such events shortly before February 16 should be regarded as provocation," she said. The organizers say on the Siemens Arena's website that talks with the Belarusian theater on bringing Vytautas to Vilnius started back in 2015 and that it will be "a present to Lithuania on its centenary of independence". The premiere of Vytautas took place at Belarus' National Academic Bolshoi Opera and Ballet Theater in 2013. The ballet was performed at the Russian Bolshoi Theater last June. The Belarusian theater says the ballet tells a story about Vytautas the Grand Duke of Lithuania, his wife Ona, his cousin Jogaila and his wife Jadwiga with a focus on love and betrayal. According to the theater, the authors did not strive to accurately reflect historical events.